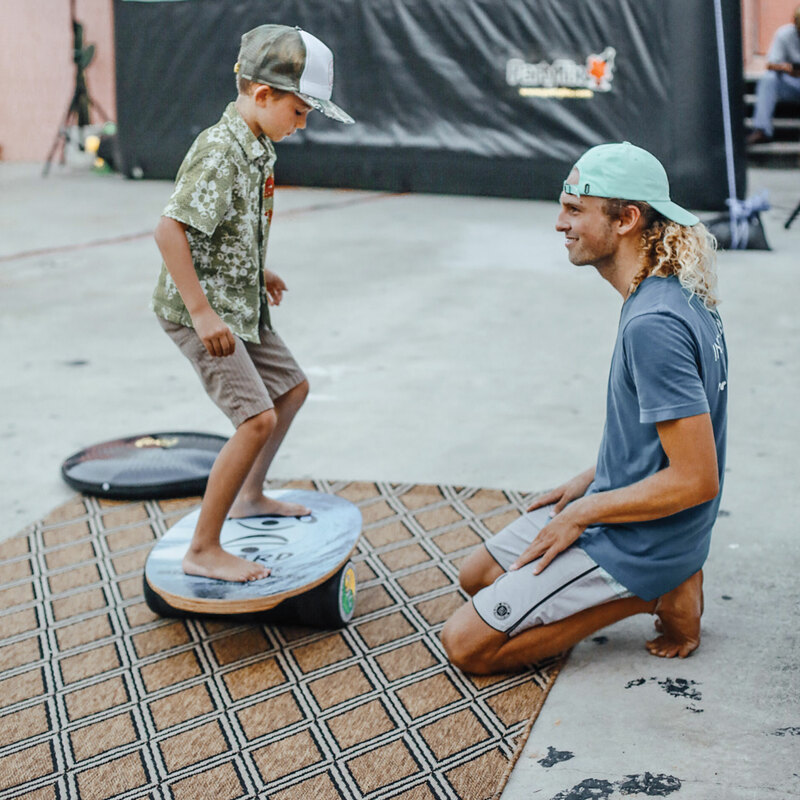 In this last installment, Indo Board Founder and President, Hunter Joslin, shares Indo Board exercises with one of Surfing’s best Watermen, Darrick Doerner, who understands the real value of Indo Board Balance Training! Thanks for your Aloha, Darrick! 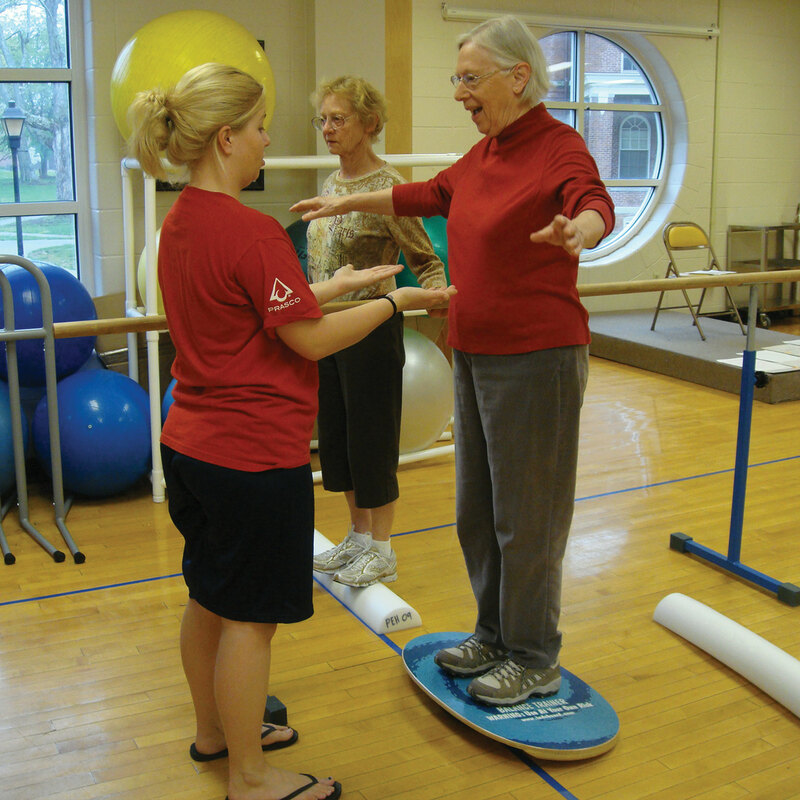 In this 3rd segment, Hunter Joslin shares with Darrick Doerner more core exercises using the Indo Board and IndoFLO Gigante Cushion. 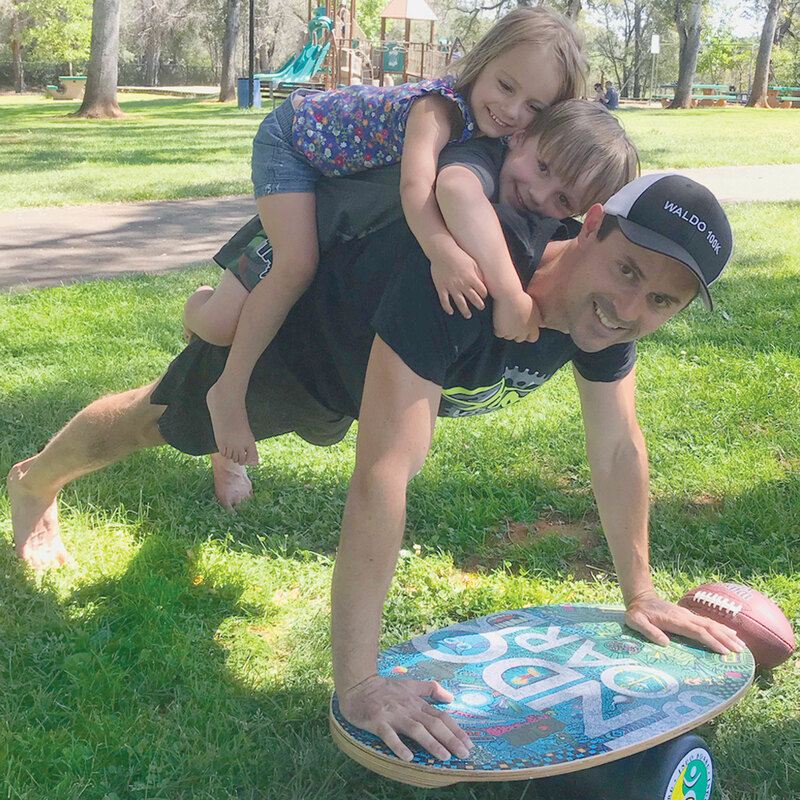 We are stoked to be working with one of Surfing’s truly great Watermen, Darrick Doerner, who understands the real value of Indo Board Balance Training! Thanks for your Aloha, Darrick! L – R: (In Blue)Tony Silvagni, (in Red)Harley Ingleby, (in blue)Taylor Jenson, and (in Red) Kai Salas. Congratulations to Indo Board Team Riders, Kai Salas for winning 1st, Taylor Jenson for taking 2nd, and Tony Silvagni taking equal 3rd with Harley Ingleby at the BEAR PRO PRESENTED BY JEEP in Andora, Italy! And congratulations to Taylor Jensen for clinching the ASP WLT World Title!